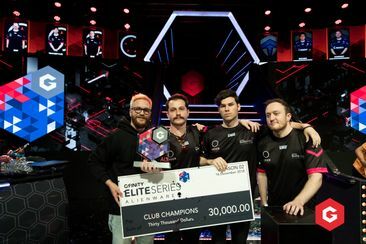 Melbourne Order are your Season 2 CS:GO Elite Series Champions! 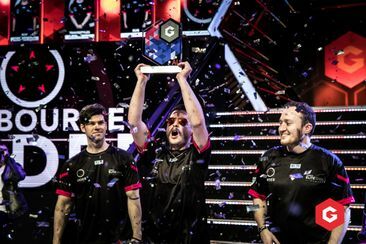 The CS:GO finals on Saturday saw history repeating as Season One's finalists - Sydney Roar and Melbourne Order met again on stage for the ultimate grudge match. But the road to the finals wasn't clear sailing for either of our finalists.. 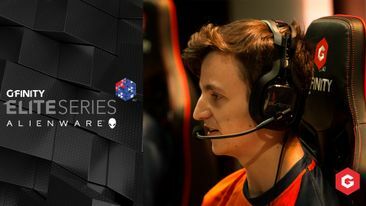 The grand finals of Street Fighter for Season 2 Elite Series presented by Alienware is here, and the match-up is an iconic battle between Melbourne Order, the defending champions, and Sydney Chiefs, the team that has been picked by all - including Order - as being Melbourne's biggest threat. Will the championship title remain with Order or will Sydney Chiefs bring it home for the locals? 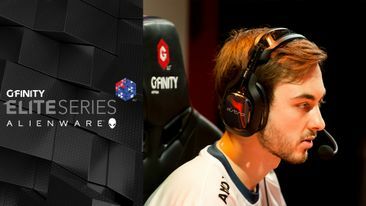 This is it - the Grand Finals of Season 2 Gfinity Elite Series presented by Alienware. 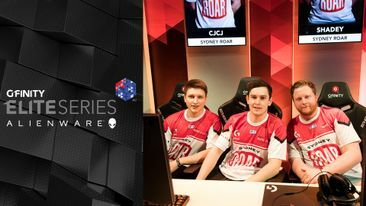 It's an intercity battle as Sydney Roar go up against Sydney Chiefs to decide which team is NSW's Elite Series' champions! 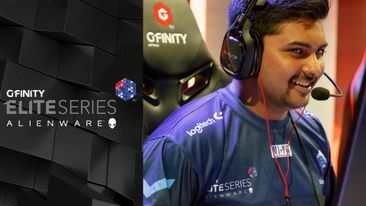 This is it - the Grand Finals of Season 2 Gfinity Elite Series presented by Alienware. We have a rematch! 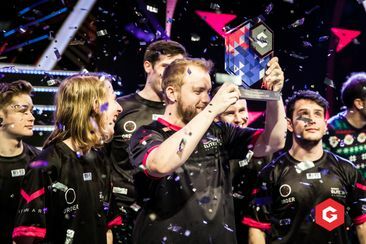 Melbourne Order have returned to defend their title for a second time vs Sydney Chiefs who came runner's up in season one. Will we see history repeating or can the boys in blue bring home the trophy and title for NSW? 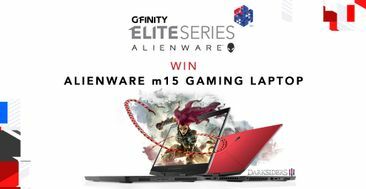 WIN Alienware m15 Gaming Laptop this Elite Series! Want to be rewarded for watching the Elite Series this season? 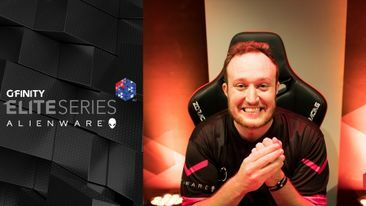 Well we have you covered thanks to our innovative friends at Incent who are bringing Australia’s first crytpo rewards platform to the Elite Series. It'll be an intense Sunday for Street Fighter V as our remaining clubs fight it out to bring four down to two. 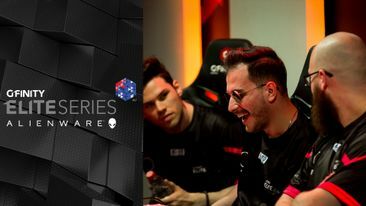 Defending champions Melbourne Order are looking strong to move on to the finals, will Perth Ground Zero be able to cause an upset? Will Sydney Chiefs prevent any possibility of an all Melbourne finals? 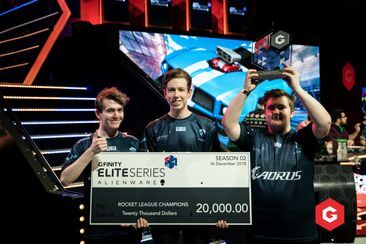 It's a best-of-seven semi-finals for Rocket League this Sunday with only two clubs able to make it through to the finals. After a strong victory against Sydney Roar last week, can Brisbane take down Sydney Chiefs? And will defending champions Melbourne Order manage to get through to the final round? With the prize money and championship title within reach, our four remaining clubs will be giving it their all going into this weekend's best-of-three semi-finals. Only two can make it through to the finals - Will Perth Ground Zero be able to bring it to a west vs east finale? Can the defending champions Melbourne Order ensure a shot at consecutive title wins? With the first match a farewell to our two bottom clubs it will be an emotional start to the final day of League Play for Street Fighter V. The remaining two matches will see interesting fights to determine who will face who in the semi-finals. One club knows they're on the elimination block but their performance in the last Sunday of league play will determine the 2nd club we say goodbye to. With the Top 4 clubs all close in points, it will be the battle for top priority placements going into the semi-finals. 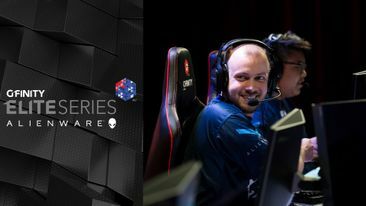 It's the last Saturday for league play were we say goodbye to two of our clubs in CS:GO and get ready for the semi-finals! 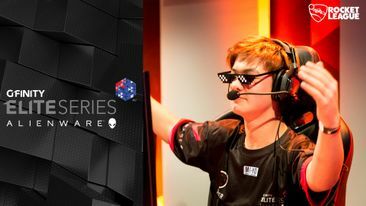 All eyes will be on the Sydney matches to see which club will claim the last slot in the Top 4 with the remaining match between Perth GZ and Melbourne Avant battling it out for seed priority. The inner city rivalries will be strong this week with Melbourne vs Melbourne, and Sydney vs Sydney. 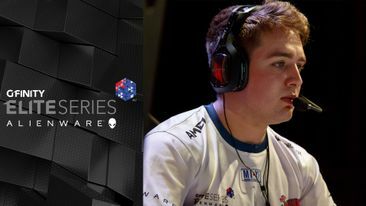 The pressure to claim victory will be intense with only two weeks left in League Play before we say goodbye to two of our Street Fighter V teams. Everyone will be focused on securing the full 3 point victory this Sunday with Perth Ground Zero, Sydney Roar and Brisbane Deceptors battling to hold a Top 4 position. Melbourne vs Melbourne, Sydney vs Sydney, the inner city rivalries will be strong this week and the pressure to claim victory will be intense! 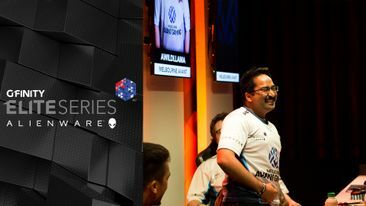 With only two weeks left in League Play before we say goodbye to two of our Rocket League teams, everyone will be focused on securing the full 3 point victory this Sunday with the Melbourne battle the one to watch as Melbourne Avant Gaming are yet to score on the standings. It's a week of city derbies as Melbourne vs Melbourne, Sydney vs Sydney and the pressure is mounting! 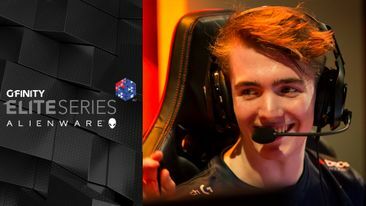 With only two weeks left in League Play before we say goodbye to two of our CS:GO teams, everyone will be focused on securing the full 3 point victory this Saturday with our bottom three clubs, Sydney Chiefs, Sydney Roar and Brisbane Deceptors looking in dire straits if they don't gain momentum now. 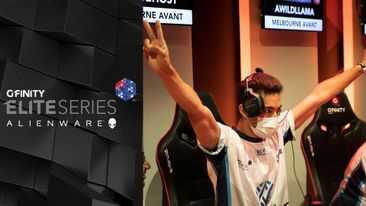 At the half way point of League Play, our two leading clubs Melbourne Order (defending champions) and Melbourne Avant Gaming are in a good position to break away from the pack with both tied for lead and facing different opponents this week. 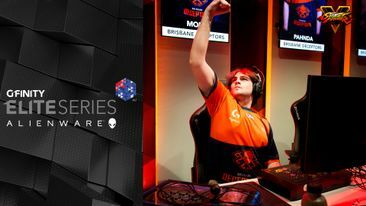 Sydney Roar and Brisbane Deceptors are facing elimination come Week 5 if neither can get a point on the board - with Brisbane Deceptors getting so close to taking down Order last week, will this Sunday be their redemption? We're at the half way point of the League Play stage and the clubs are in full pace to make the Top 4. 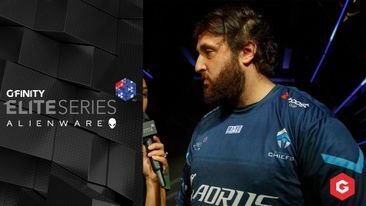 Sydney Chiefs, with their main roster returning from overseas glory, will be first up against Brisbane Deceptors who challenge them in the standings with equal first and field at ex-Chiefs member as captain. Will Sydney Chiefs fall to their previous teammate or will they remind the QLD-side why they are Oceania's strongest team.